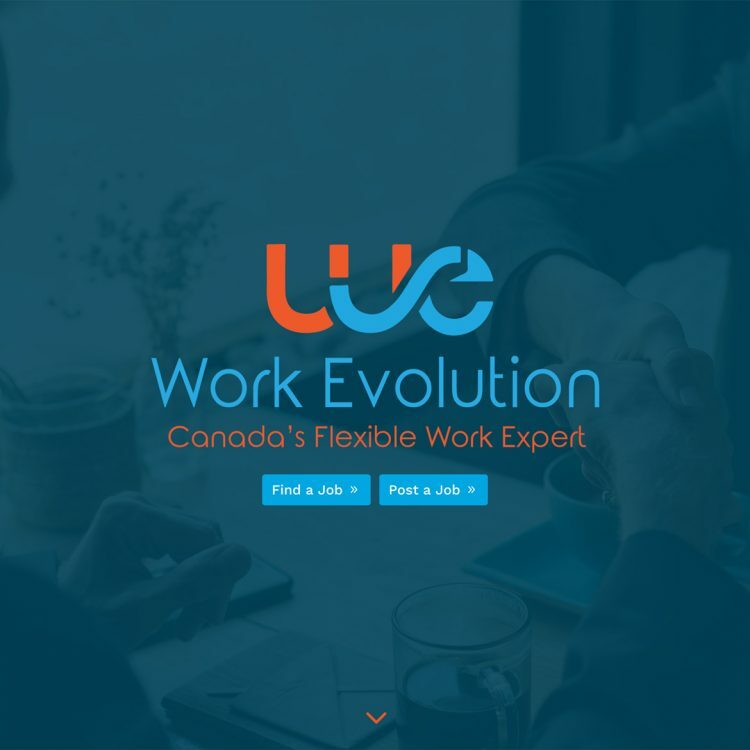 Work Evolution is Canada’s flexible work expert. They wanted to create a new kind of job listings site focused on flexible work opportunities — part-time, short-term, flexible hours and/or flexible location. They provide pre-screened (and often exclusive) flexible job listings to their members, as well as consulting services to hiring organizations for designing flexible work strategies to create and retain talent and provide opportunities to engage directly with professional candidates. The site had two important requirements: 1) a registration system for members with built-in content restriction features such that only registered users can see the full details of job listings and apply for jobs; and 2) a full-featured job board, including custom taxonomies to categorize and search jobs. Create a custom mobile-responsive website using Divi by Elegant Themes (including the Divi Visual Builder plugin), as well as creating a child theme for additional templates and customizations. Integrate membership registration, front-end login and account management and restricted content options, including custom styling and theme overrides. Integrate job listings with a full-featured AJAX search filtering component, including custom taxonomies, custom styling and theme overrides. Integrate blog and social media components. Kasia and I worked together on the website for my organization, Work Evolution. It is both beautiful (in my opinion!) 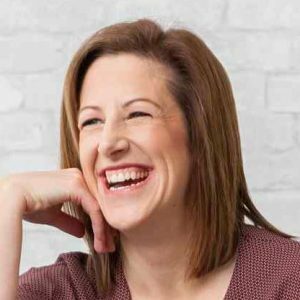 and functional … but what really sets Kasia apart from other developers are her attention to detail and customer service focus. She was able to take my vision for the site, apply her expertise, and keep things moving forward to meet an aggressive delivery deadline. She was really good at understanding the intent of my requests and proposing alternate (and often faster/easier/cheaper) solutions. She also used these skills to help prioritize the work for the go-live date. Now that it is launched, Kasia remains engaged in ongoing maintenance and improvement work and I appreciate the continuity that she brings. I would recommend Kasia and CodeWord Media Design to others who are either looking for a brand new site or to overhaul their existing one.